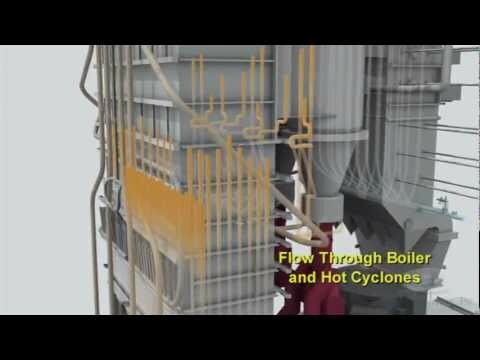 Demonstratives engineers can produce animations which accurately illustrate the dangers, costs, and delays associated with flawed designs, faulty processes, and manufacturing defects. No construction litigation, mediation or arbitration is too big for Demonstratives. Our experts and animators have created construction litigation animations for many large construction cases. We have developed construction litigation animations for the bridge construction delays in the Big Dig in the Boston area, the revisions to the design of the Clark County Justice Center in Las Vegas. 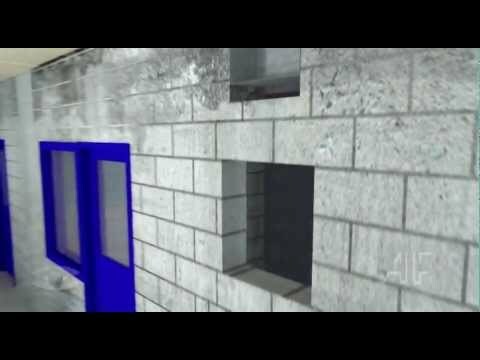 We also have created animations for disputes over fire-safing procedures, light rail system survey errors and unsafe designs. We have developed construction litigation animations for a variety of smaller disputes that used animations to help resolve matters in mediation. Demonstratives created a court animation to help an expert teach the jury about the operation of a clean coal plant. This animation was also part of an ABA presentation. 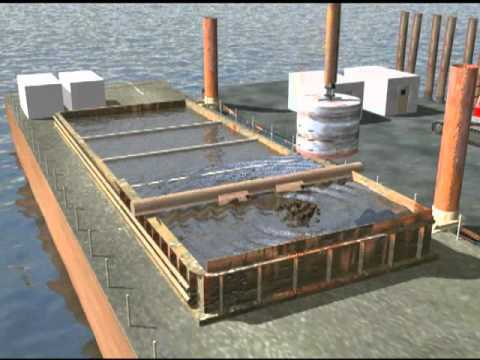 Demonstratives created animations to explain how site conditions affected the foundation construction process for a new bridge, resulting in increased costs. The animation assisted the legal team at Watt Tieder in obtaining a favorable settlement for the contractor and the bonded surety. 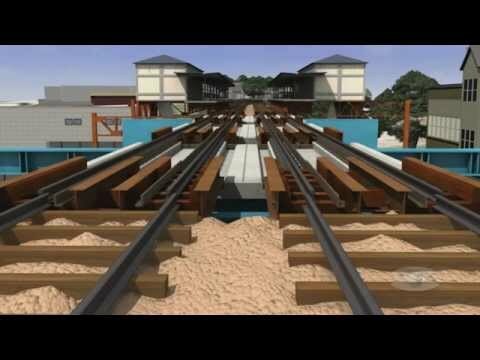 This courtroom animation illustrates the impact of design defects on the construction phase of a municipal light rail project. Demonstratives was able to successfully demonstrate the legal presentation in 3D. This legal animation illustrates the impact of a change order on the construction of a large building. 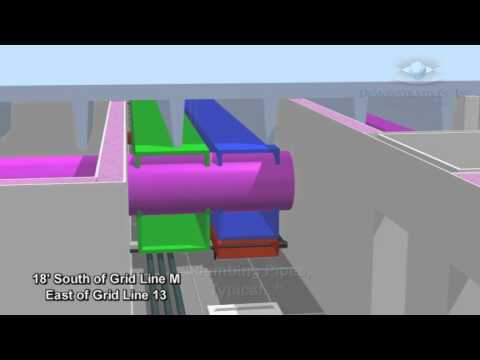 Utility chase design defects are illustrated in this 3D animation of a large building construction site. The defects were presented through court animation as a legal exhibit. 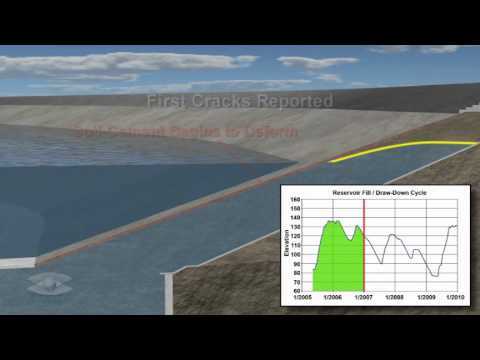 This construction legal animation illustrates how a slope failure occurred in a reservoir. Demonstratives was able to convey the failure using litigation animation. 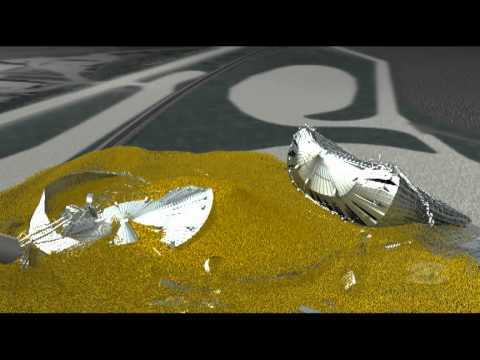 This legal animation presents the improper operation of a large grain storage bin results in structural failure of the bin, and was used for a courtroom presentation. 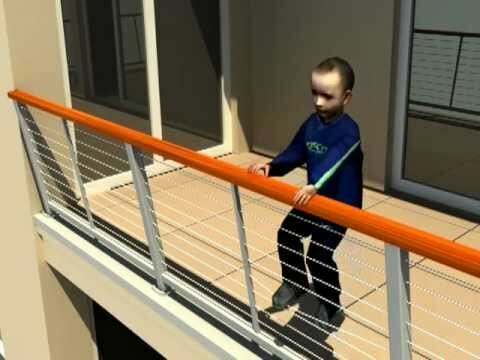 Demonstratives was able to demonstrate that a railing that was not built according to specifications by the contractor caused upper floor balconies to be unsafe for children in the owner's building. 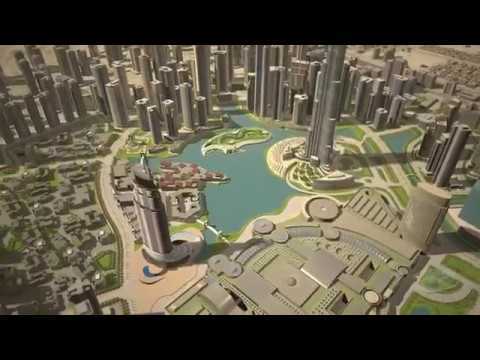 A courtroom animation for construction which showcases a fly over Dubai.